Give a Birthday Meyer Lemon gift tree that keeps on giving. 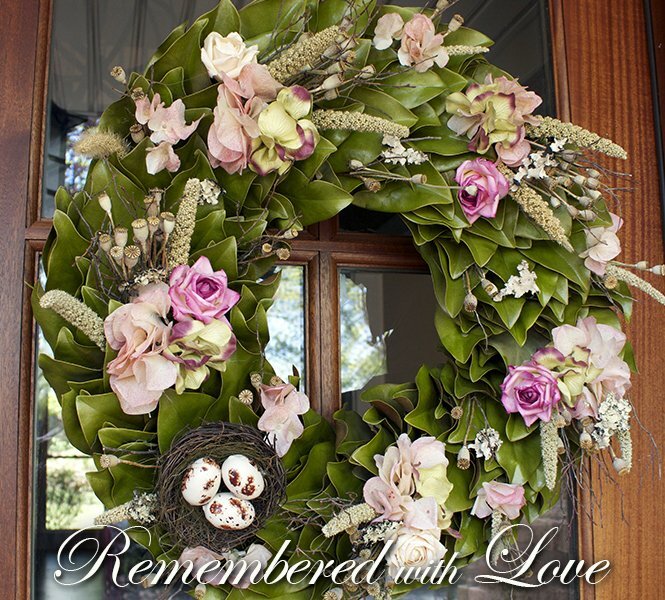 Bring warmth and cheer to your home with our Beyond Breathless dried magnolia wreath. 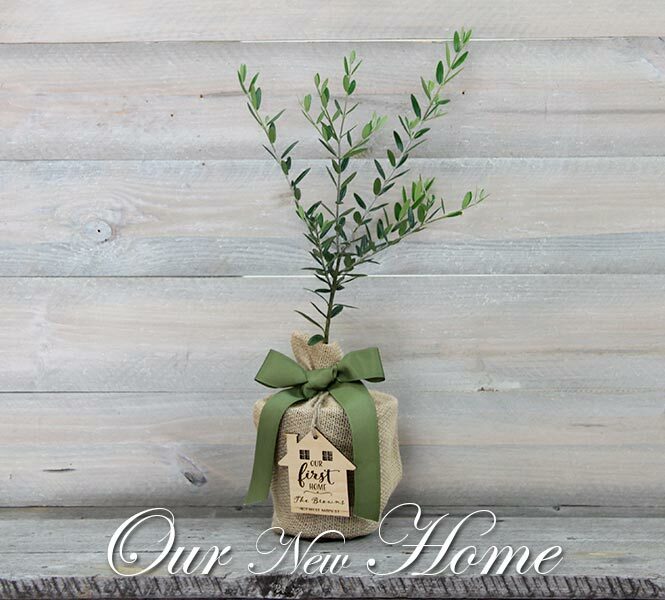 Celebrate your special event with a custom packaged living seed favor. 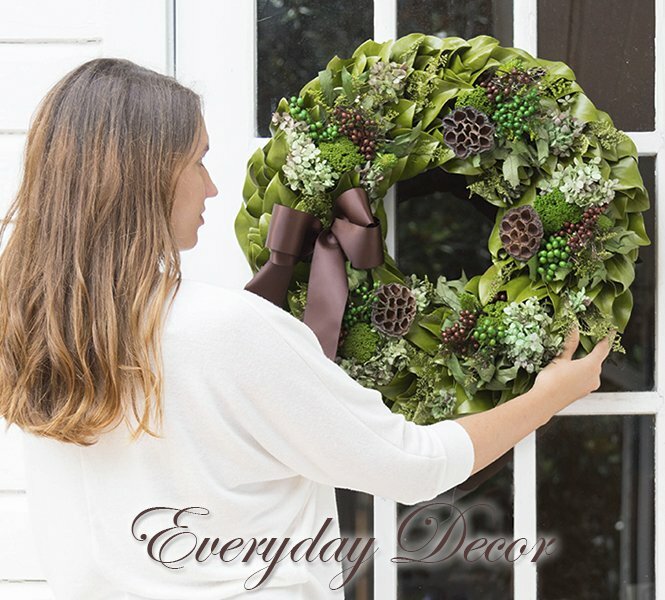 Find the perfect gift for any occasion...A living tree that keeps on giving. 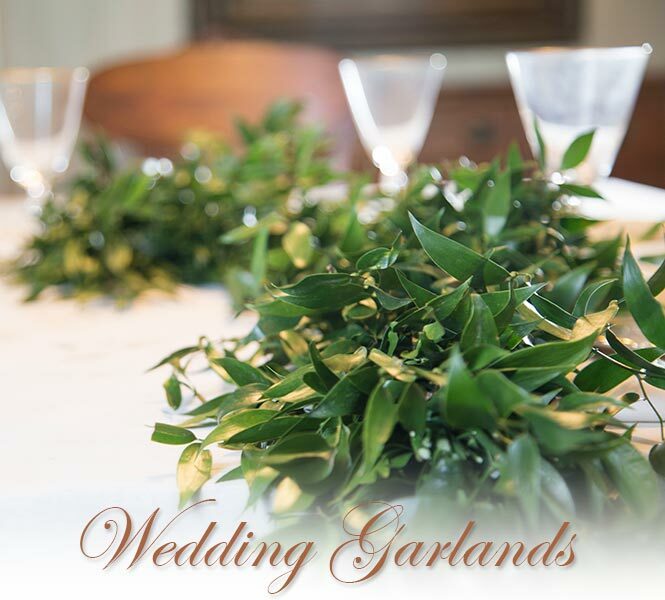 Decorate your wedding with handmade garlands & natural seed favors. 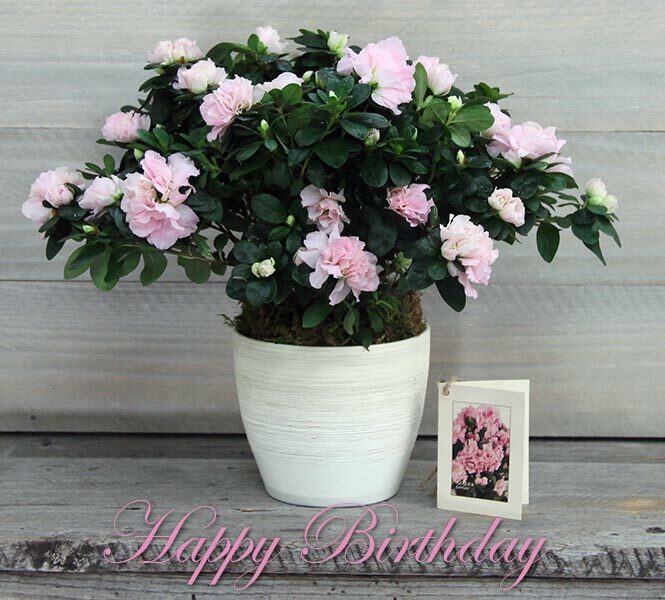 Send a beautiful birthday gift of blooming hydrangeas. 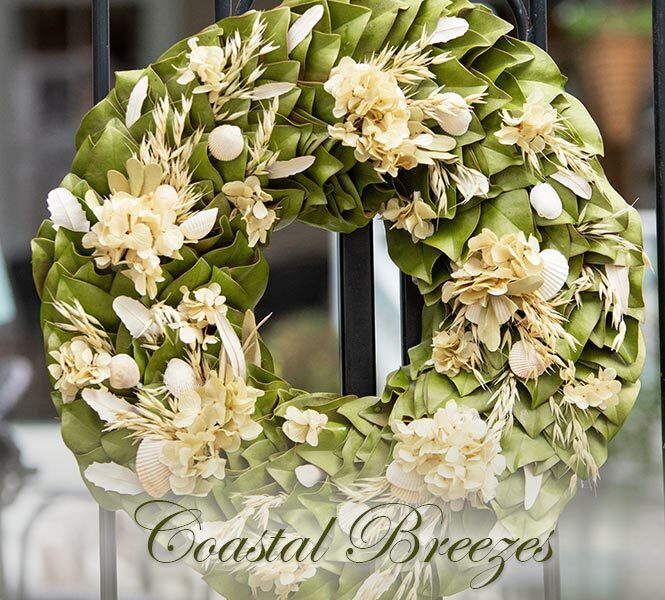 Welcome friends & family to your home with our Key Lime Lacquer wreath.